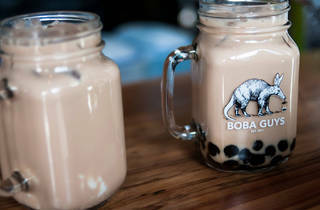 The brainchild of two former Timbuk2 employees, this branding-savvy boba shop began as a humble pop-up in 2011. Yes, the drinks are expensive—up to 30 percent more than some outer-borough competitors—but you're paying for high-quality ingredients: premium teas, house-made syrups made from cane sugar and Straus organic milk. 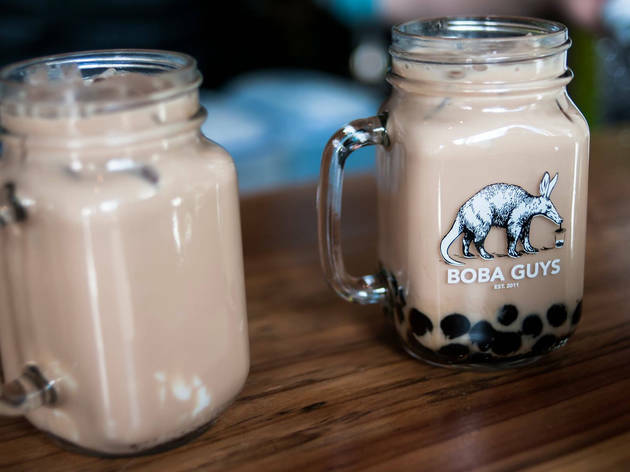 Milk teas flavors include lychee green tea, muscat oolong, rose black tea, Indian chai, chamomile mint and more, and can be garnished with tapioca and various jellies. You'll also find rotating specials, like pandan jelly or frozen custard. Each drink offers the choice of organic milk, Califia farms almond milk or organic soy milk.